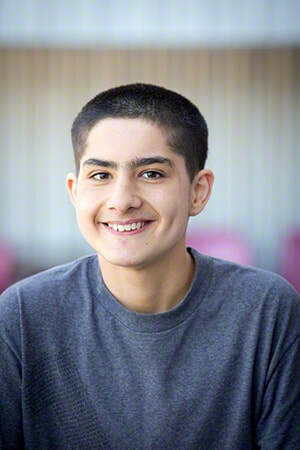 Richard, who goes by "Ricky," is a friendly kid who loves making friends! Hanging out with the neighborhood kids is right up his ally, especially when playing soccer or video games. The creative Ricky is also a fan of creating videos, and his favorite foods are quesadillas and frozen pizza. Ricky's caseworker will consider all family types for placement. This caring and kind child does well with others. Financial assistance may be available for adoption-related services.